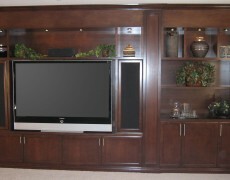 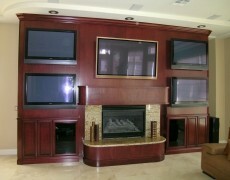 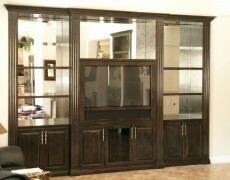 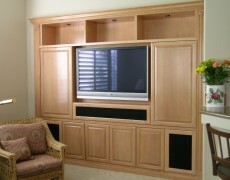 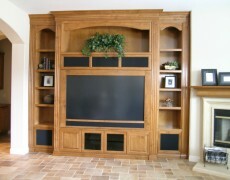 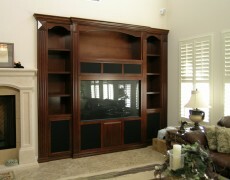 We all have dreamed of the ultimate entertainment center haven’t we? 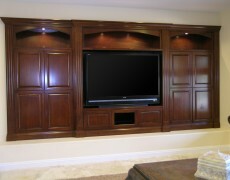 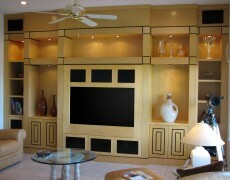 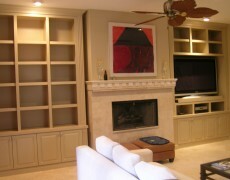 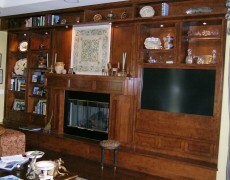 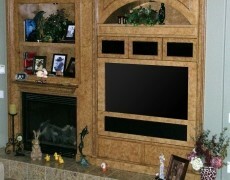 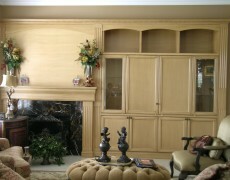 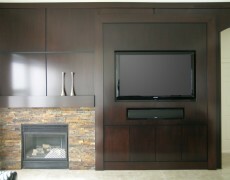 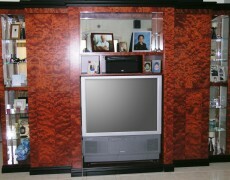 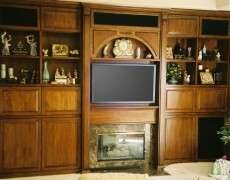 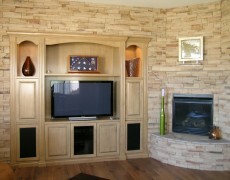 Well now is the time and Superior Custom Cabinets is definitely the team to help you make it happen. 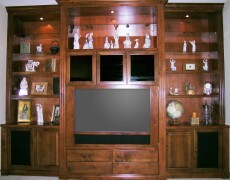 Our photos speak for themselves as there are so many options to choose from, and ultimately only you know exactly what you want this room to look like in the end. 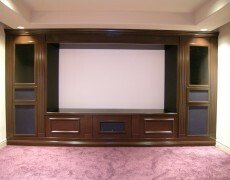 Whatever you think can’t be done, you may just want to ASK OUR TEAM, there’s a good possibility we’ve already done it and can make it happen for you and your dream entertainment area.